On a miserable Saturday morning I left the boy cleaning the apartment (I know I am a lucky girl) and headed into Dornbirn to check out a shopping recommendation. 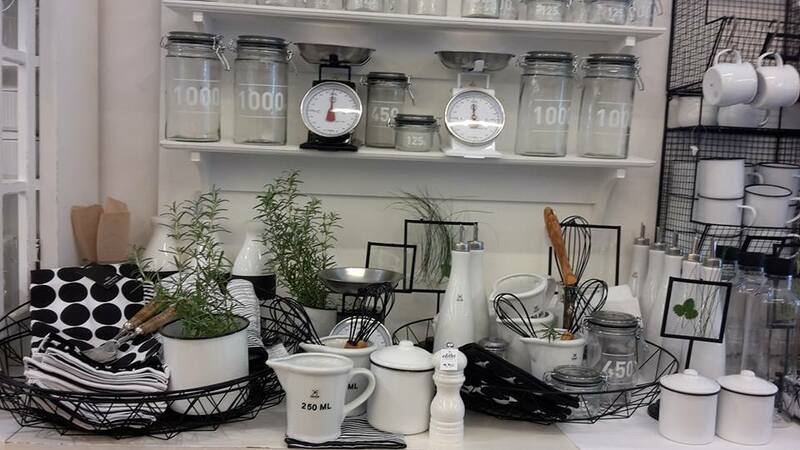 Ediths is a Scandinavian Living Store stocking the most beautiful range of home and kitchenware and so if you love to cook or entertain, continue reading. 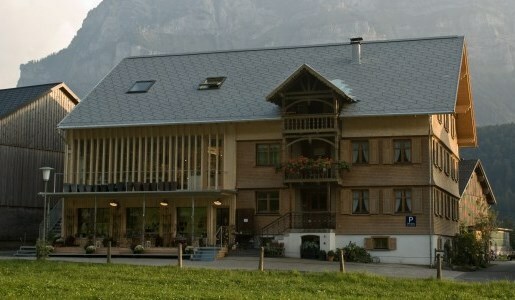 There are three Ediths stores in Vorarlberg; it’s original and largest store is located in Bizau, with new stores opening in Dornbirn and Götzis in the last few years. I enjoy baking and cooking, but I have to admit I have never invested in high quality and beautiful kitchenware. My trusted Ikea baking trays and spatulas have followed me around the world and done the job. However after stepping inside Ediths “doing the job” would never suffice again. At first you may feel a little overwhelmed by the sheer amount of products available, however they have everything grouped by design and function. So whatever your preferred style, whether its traditional floral, quirky and colourful, or modern and sleek, once you find your section, everything is at your disposal. Inviting family around for coffee and cake will never be the same again. Turn your afternoon tea into an Alice in Wonderland Mad Hatters Tea Party with polka dot tea pots and plates, cake stands and cute little cupcake decorations saying “eat me”. 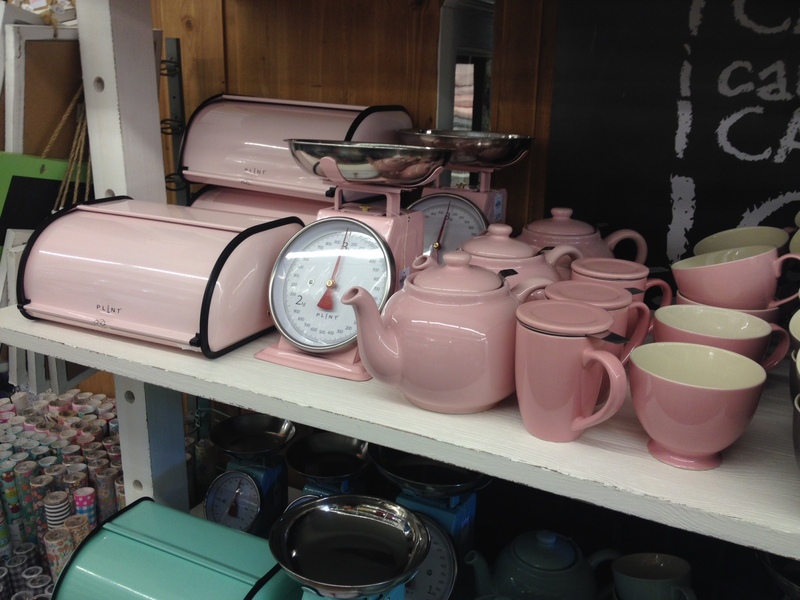 Or relive your little girl tea parties with everything in baby pink from tea cups to bread bins and kitchen scales. 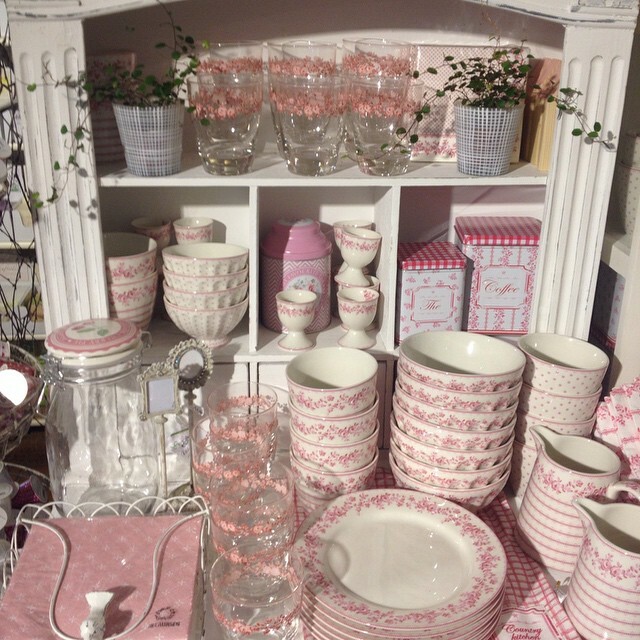 They stock Greengate products which are so beautiful that it is a crime to have them just sitting in the cupboard and will have you inviting people around for dinner the moment you get home. For those cooks out there who don’t like buying vast amounts of herbs and spices that sit in your pantry after being used once, because it was one of ten different spices listed in the recipe of the latest cooking craze, you can find a whole range of great savoury and sweet pre-mixed cooking spices. For example, Christmas spices for use in gingerbread or cake, BBQ mix to remind you of Summer, red hot and spicy mix, or a green mix to transform your vegetables. 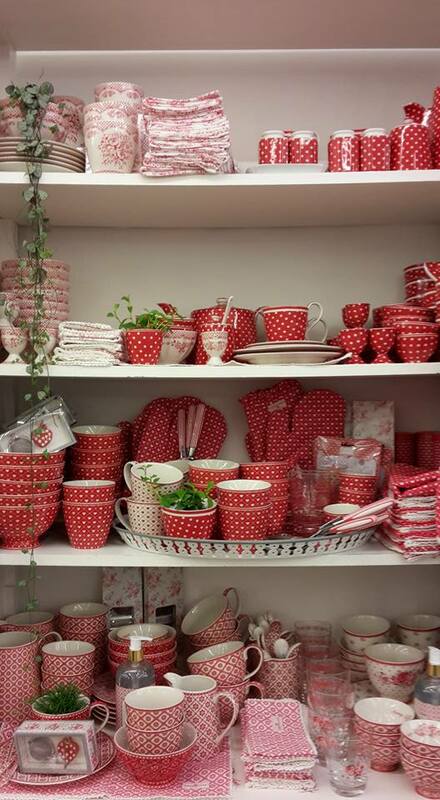 Once you have bought your red and white polka dot tea pot, you need some equally unique tea to serve in it, but don’t despair, Ediths has that covered too. They stock Sophie’s Tea with flavours like French Breakfast, Angel Tea or my personal favourite Christmas Tea, with orange, cinnamon and vanilla (anything that tastes and smells like Christmas in a cup is a hands down winner in my eyes). If your passion for cooking is not already in overdrive after browsing through this store they have a great range of recipe books to help inspire your next creation. And if all that wasn’t enough, they also stock other home wares such as cushions, and outdoor decorations, and they even have a clothes section stocking “Noa Noa” clothes. 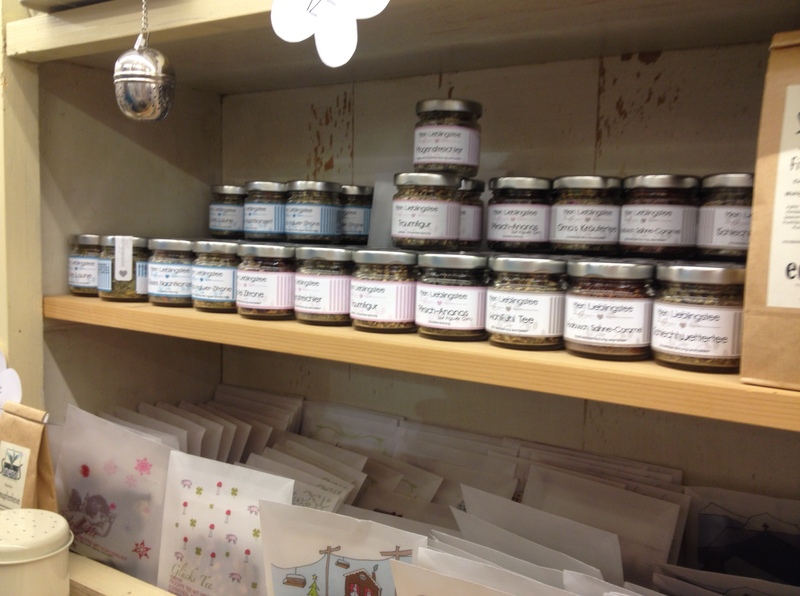 In Bizau they understand that people like us may spend hours in stores like theirs. So they have a cafe where you can relax and think about where all your new goodies are actually going to fit in your kitchen over home-baked cakes and specialty coffees. 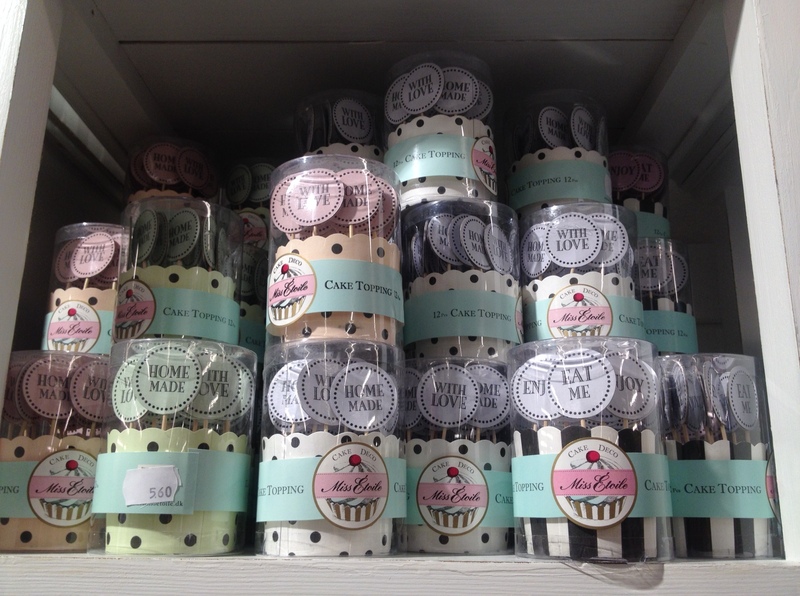 Ediths got me raring to get back and straight into the kitchen, the only problem I have is… I need a bigger kitchen.